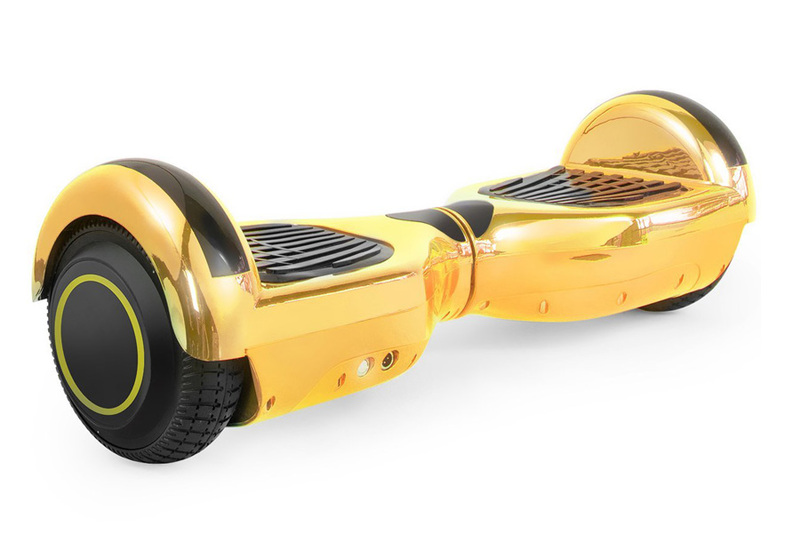 Ride in style with the Self Balancing Scooter Hoverboard UL2272 Certified. 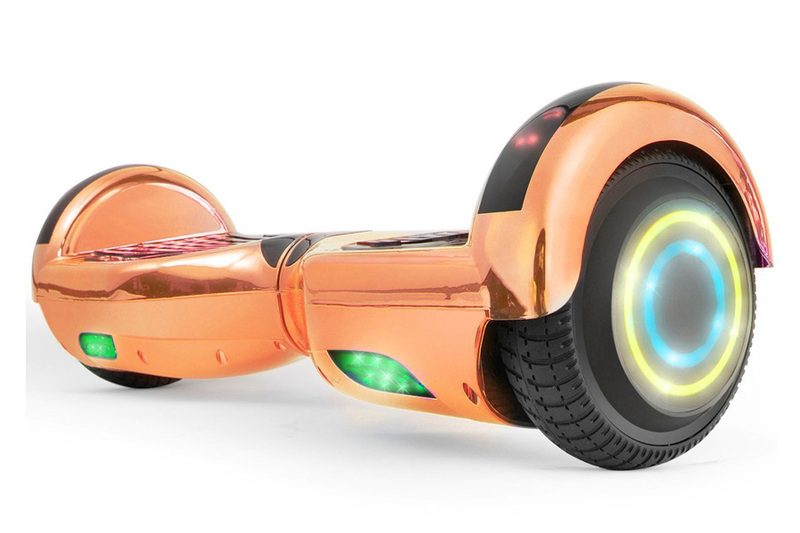 With captivating colors to suit kids of all ages, this hoverboard also comes with a Bluetooth speaker that you could pair with your phone so you could groove to your favorite tunes while you cruise! 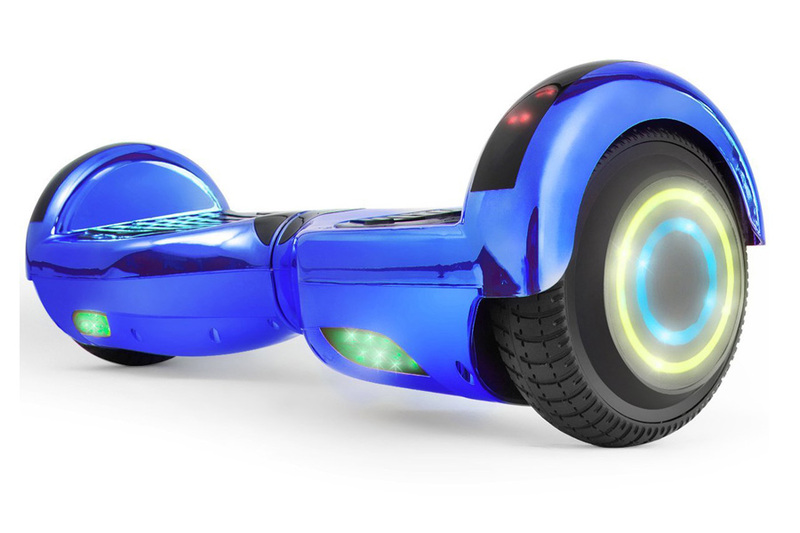 The Self Balancing Scooter Hoverboard UL2272 Certified runs on a 36 volt, 4.4 AH lithium-ion battery system and a 350 watt hub motor. Charging takes 2 to 3 hours. 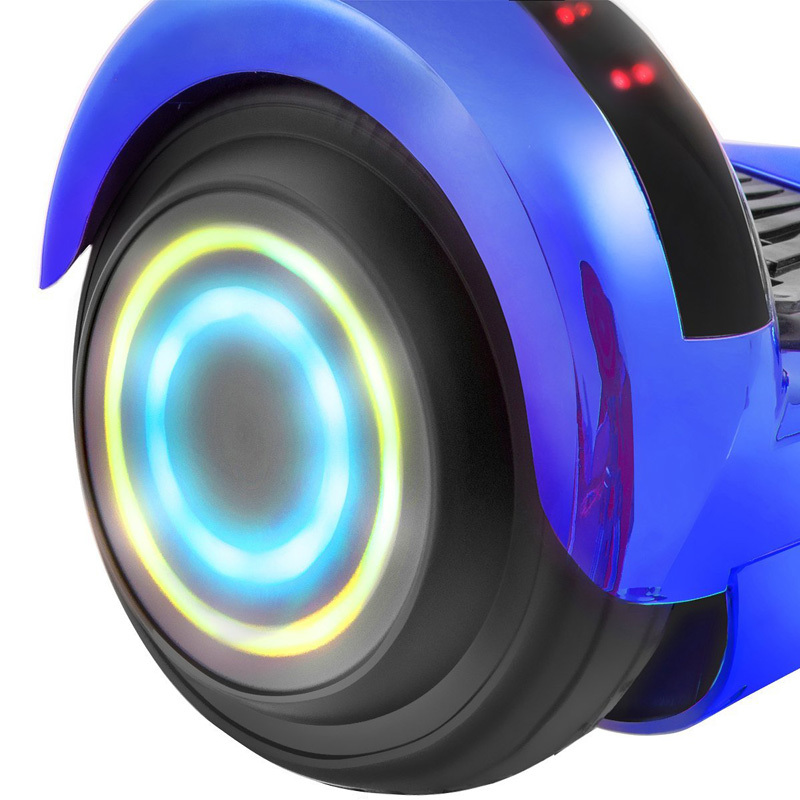 It can run at a top speed of 8 mph and can transport a maximum of 220 lbs. 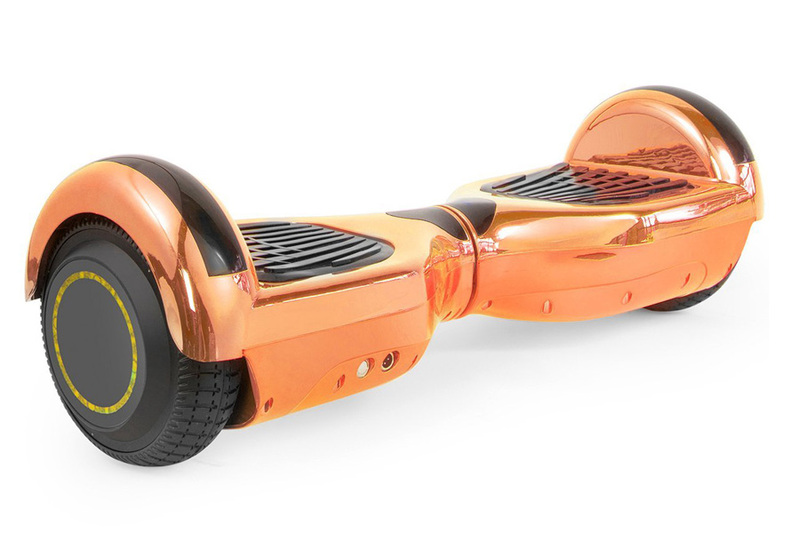 Depending on usage, rider’s weight and road conditions, this scooter can cover as much 12 miles on a single charge. 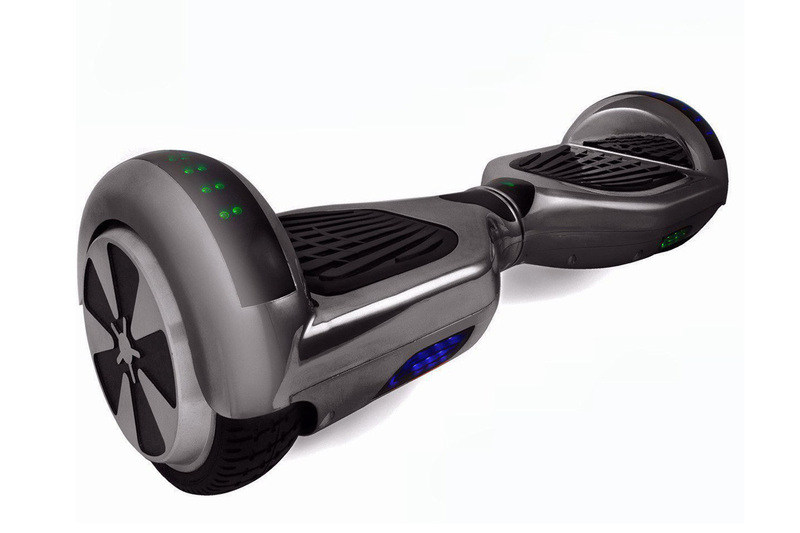 This model measures 23” x 7.25” x 6.75” with wheels that are 6.5 inches in diameter. 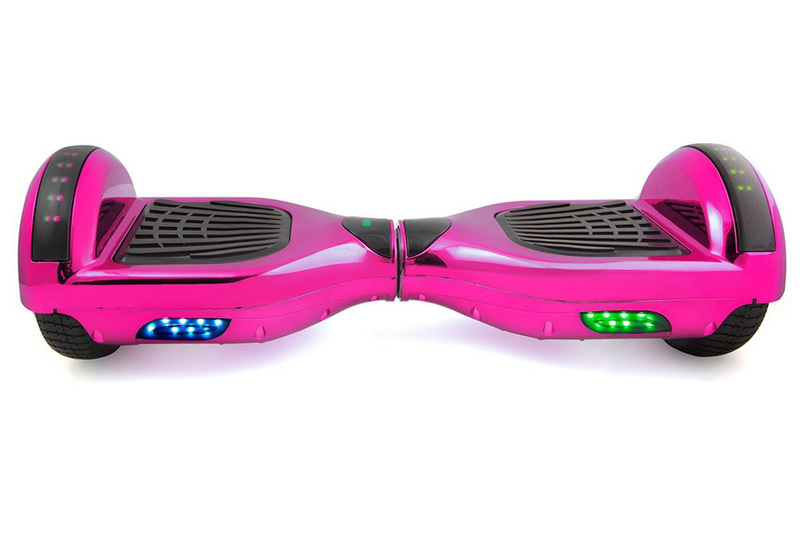 It comes in black, blue, pink and rose gold. 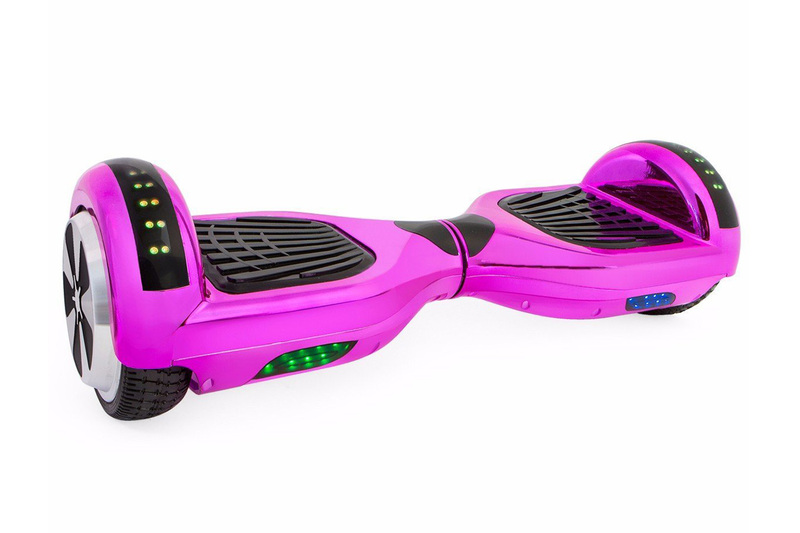 This hover board comes with a Bluetooth speaker that you can pair with your phone so you can ride in style. 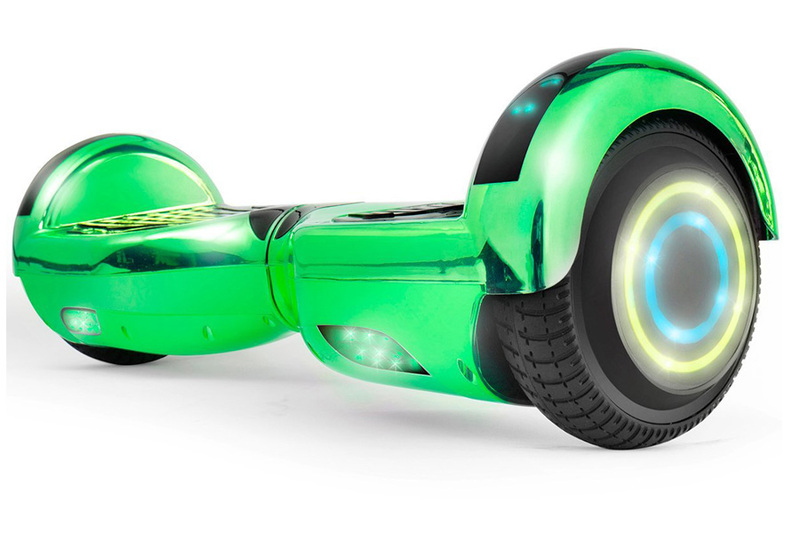 Customers love this scooter hoverboard for its durable features and sturdy build. 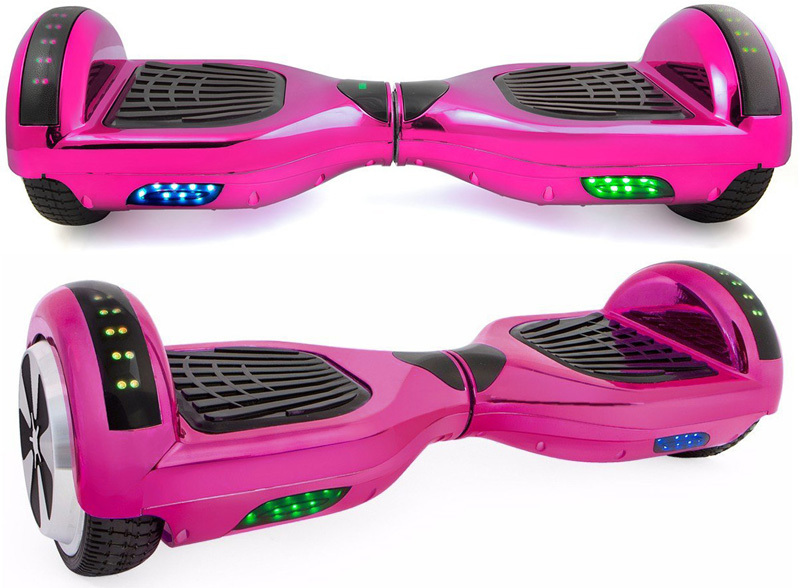 It’s fairly easy to operate and makes a perfect gift for kids. 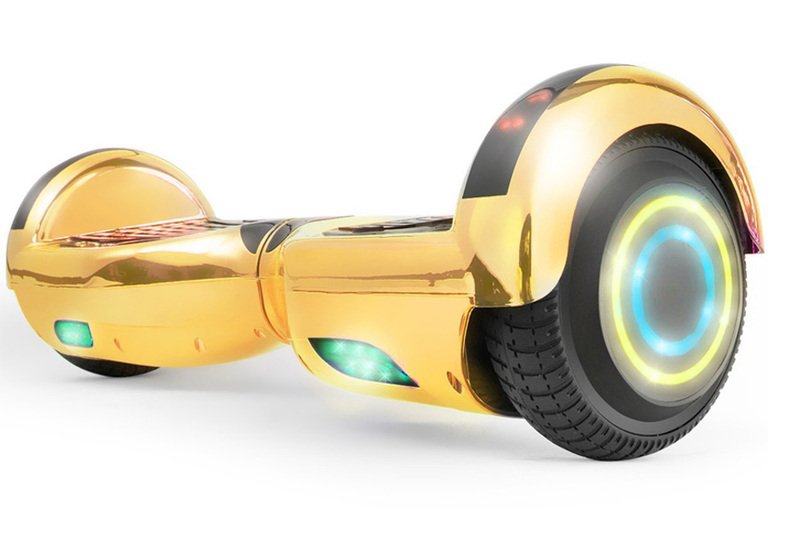 The Self Balancing Scooter Hoverboard UL2272 Certified is your kid’s dream hoverboard. 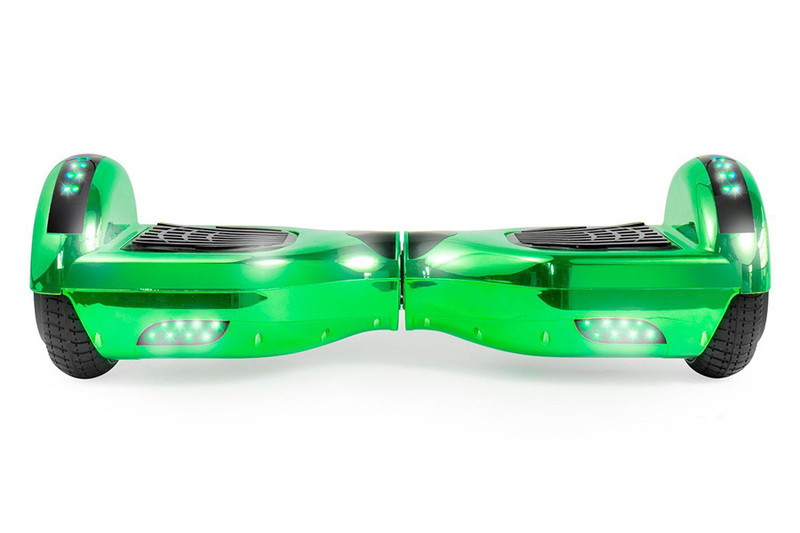 It’s easy to operate, comes in catchy hues and features a cool Bluetooth speaker.